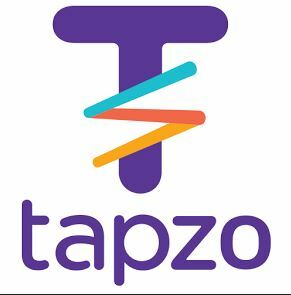 As you know Tapzo is a well-known app which always provides us more n more cash back. 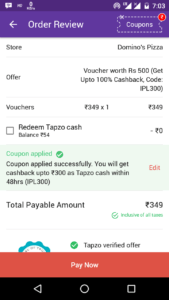 Now this time they provide us Dominos voucher worth Rs 500 at Rs 249 for new users. 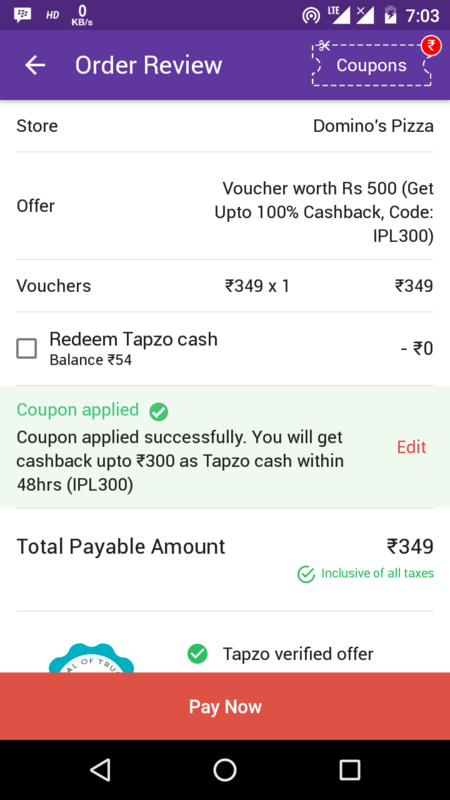 So why are you waiting for just follow below steps and loot Dominos voucher via Tapzo. 3 . Open App And Go In Local Offer Setion Or Search Dominos. 7. Boom!! You Will Get Cashback According To Your Purchase. 8. 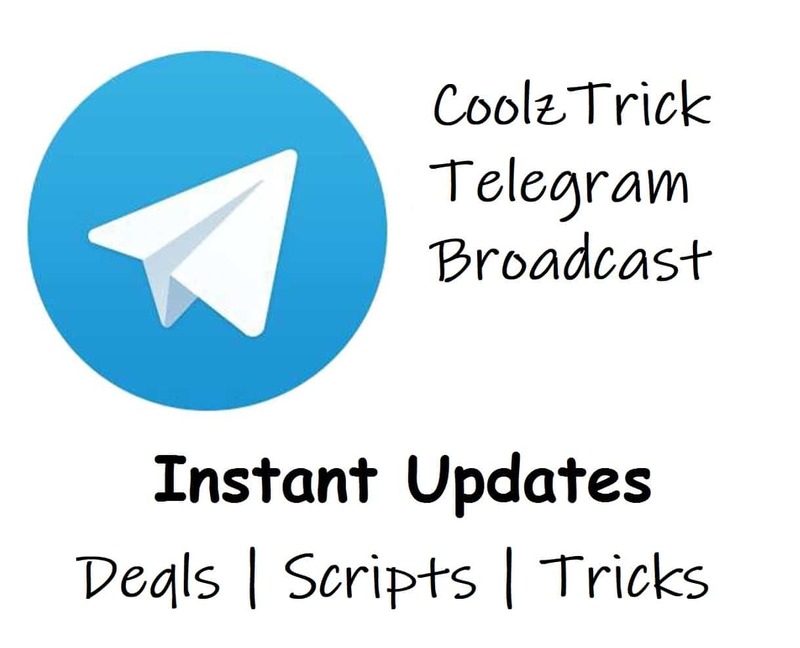 NEw Users Will Get Extra 30 Rs Cashback. Note- You Can Use Your Cashback In Buying Vouchers, Doing Recharges (Jio Too), Paying Bill Etc.